Moniker Art Fair Will Accept Bitcoins and Become the First Major Art Fair to Use this Cryptocurrency ! 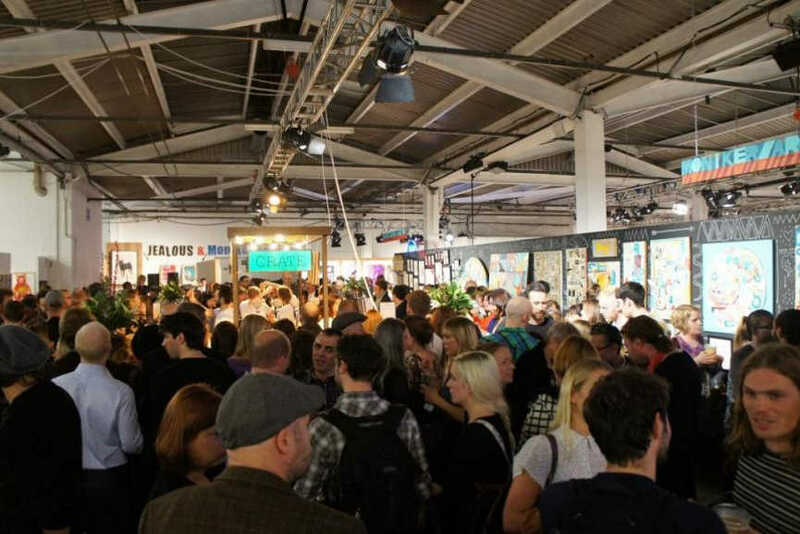 As in previous five years, in October 2015 Moniker Art Fair will be organized at Old Truman Brewery in East London. 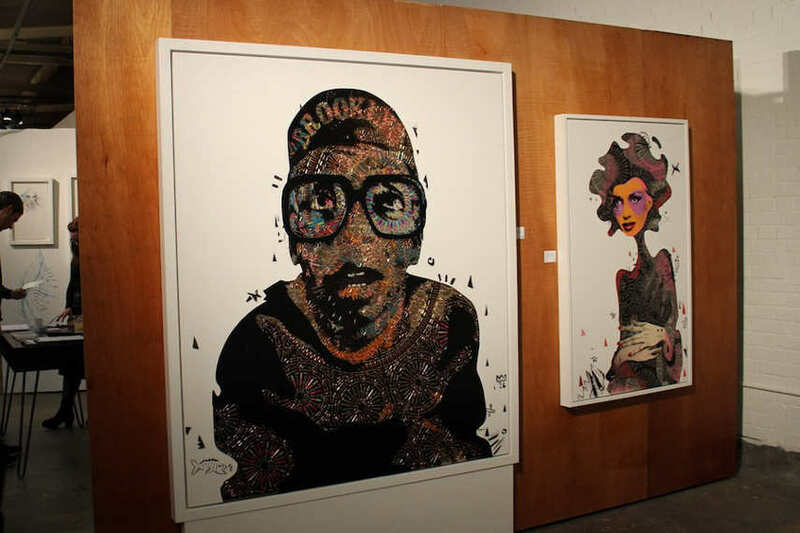 Moniker Art Fair is known as one of the premium events when it comes to urban culture and urban art and it will be the host of around 20 contemporary art galleries. Also, this year is going to be a bit special: this London’s art fair will accept Bitcoin payments for artworks, thus becoming the first major art fair to use payments in bitcoins. So, Moniker Art Fair has – for a reason, obviously – the reputation of a progressive art fair. This time they have decided to push things a bit further. In their installation called Renaissance is Now, which spreads across a 50 feet wall, they focus on positive achievements, accomplishment and possibilities that were created with global connectivity and the process of globalization and decentralization. According to the words of director of Moniker Projects Frankie Shea, the goal of Renaissance is Now and the whole project is to recognize and appreciate the art (and collecting of this art, of course) by new contemporary artists. Also, the goal, as Shea put it, is “not only to produce a visually stunning installation, but to introduce Bitcoin and its benefits to the wider public”. Still, just the allowance of using bitcoins doesn’t mean that this will work, or that anyone would buy an artwork with bitcoins. Or, to be precise, it’s not likely that anyone will sell artworks in their belonging for bitcoins. 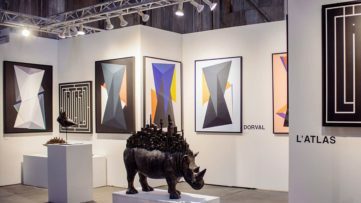 Not long ago, in March 2015, reporter of Observer went to The Armory Show and asked around in various boots if any gallery had ever sold an artwork in exchange for bitcoins. Not a single one agreed, adding they ever would, this was the most common answer. The other answers were reserved for laughs. So, it isn’t going to be a sure thing that we’ll see a bitcoins-for-artwork sale at this year’s Moniker Art Fair. And things are not going really well for the bitcoin currency itself. After a huge, enormous jump at the beginning of 2014, when one bitcoin was worth more than a thousand dollars, the rest of 2014 was a one way street – downwards. 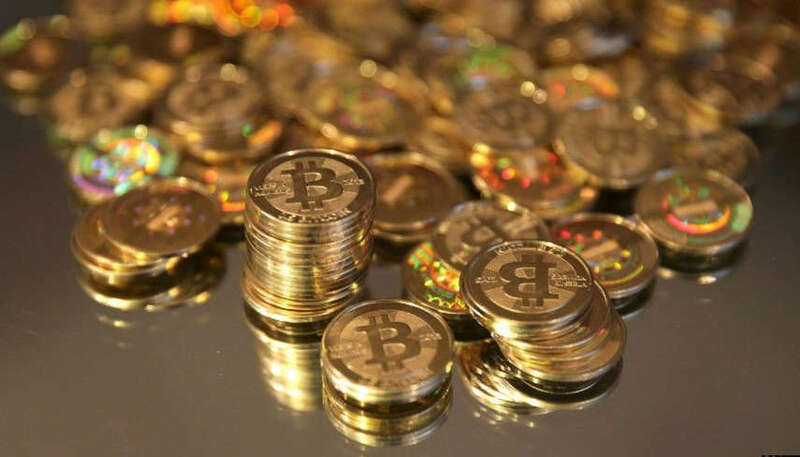 In fact, many famous economists don’t think that bitcoins will survive for much longer, and one of them (John Quiggin) put it this way: “Bitcoins will attain their true value of zero sooner or later, but it is impossible to say when”. 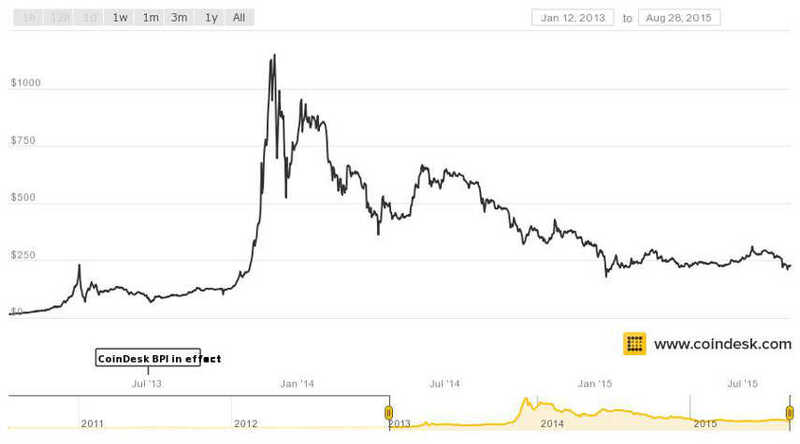 During 2015, value of a single bitcoin was wiggling up and under $250, but there is no sign that it will ever retain the heights of January 2014. 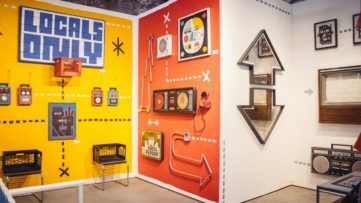 Apart from this novelty with bitcoins, Moniker Art Fair will, among others, feature works of the famous Bristol stencil artist Nick Walker (you do know who else is from Bristol, do you? ), French street artist Bom.k. will have his solo show at MYA Gallery’s booth, and Art On A Postcard event should be also interesting, as this debuting event will have a secret auction of 200 artworks big as postcards, with some big names contributing with their works – Gilbert & George, Ben Eine and Harland Miller, to name a few. 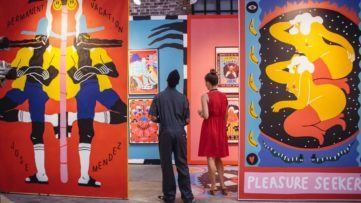 Organizers are expecting more than 14,000 visitors during three days of Moniker Art Fair, that begins on October 15 and ends on October 18 at Old Truman Brewery in East London. Your opinion is valuable to us! Please join us for a discussion on our Facebook page. Moniker Art Fair London 2018 Partners with Urban Nation Museum!